Every baby, every life, is a miracle. But this guy? He is a MIRACLE. He was a fighter from the start. 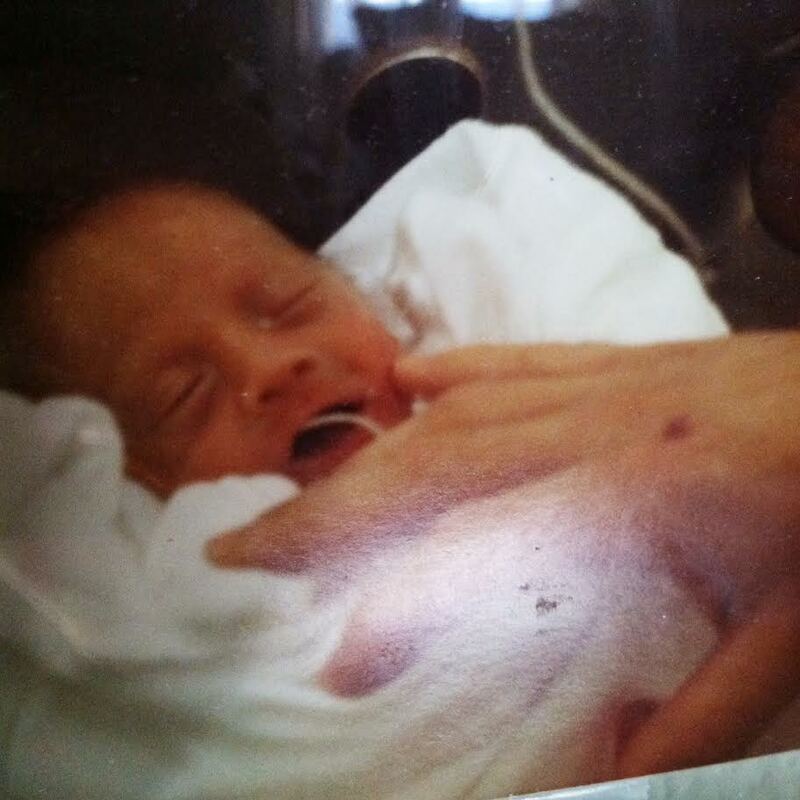 Born three months early, weighing only 3 lbs, he came out screaming. That his lungs were formed enough for him to scream was the first sign that this little guy was going to be a fighter and was probably going to be ok. He spent weeks in NICU fighting to get the start in life that most full-term babies have, and the next two years fighting one scary illness after another (such as viral meningitis and emergency surgery for an incarcerated hernia) to catch up to the health and growth that full-term babies have. It seems so much was against him from the beginning, that something wanted to snuff out his existence before it even began. And yet his young parents fought for his life on their knees and in the community of believers, praying him through those first two exhausting scary years. 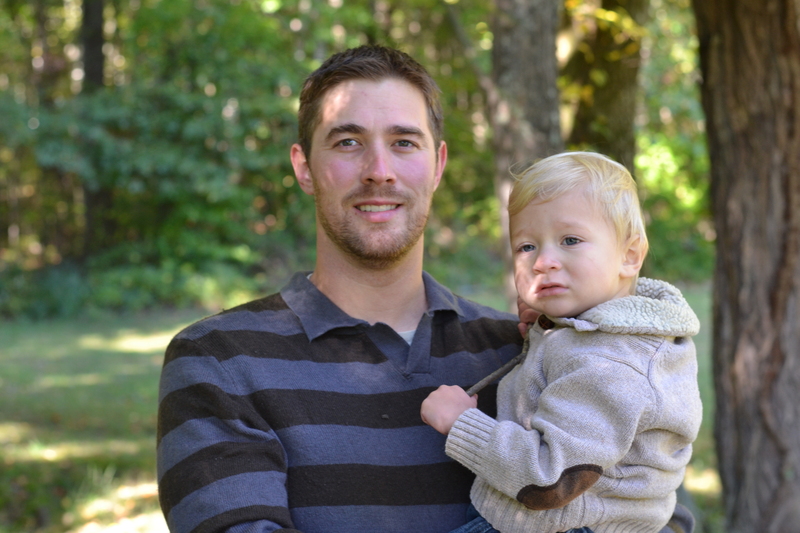 They can attest to a number of miraculous times that God healed Brandon in those first two years of life. We have an enemy in this life who lives only to steal, kill, and destroy (John 10:10). Jesus tells us the devil was a murderer from the beginning (John 8:44). He is pictured by Peter as a roaring lion, roaming about seeking whom he may devour (1 Pet. 5:8). He is an opportunist, a smart + centuries-practiced adversary, an expert in human beings after years of studying and working to wreak havoc and destruction. Like a lion, he would seek the weakest and easiest targets to devour. What is weaker, what is more vulnerable and defenseless than a baby? In his adolescent years, the enemy of his soul made other attempts to destroy him, to wipe out his joy, his effectiveness, his confidence. He was successful for a season and inflicted some deep wounds. Yet God’s hand was on Brandon’s life and over the course of the 10+ years I’ve known Brandon, I’ve seen God at work in him, pursuing, healing, guiding, restoring. It’s been the privilege of my life to get to peek in on that process, to get to share in it and pray for him, knowing some of his private battles better than anyone else on this planet (as of course, he does the same for me in my own struggles + brokenness). And now? He’s one of the strongest guys I know. I tease him that his legs are shorter because he was a premie and just grew sort of funny. 🙂 But he really is incredibly strong. I’ve never known anyone like him when it comes to endurance. Being that we’ve led multiple backpacking trips together and have been in some hairy situations, I’ve seen him persevere at great lengths and I’ve never seen him quit. When more is asked of him, I see him consistently rise to the occasion. When all of us are sick at home, typically he is the only one who doesn’t get it. In fact, I can probably count the times he’s been really sick on one hand. I tease him that he had to fight to survive from the beginning and it made him super strong. There is always this part of him that was curious if he could have been a Navy Seal or a Ranger, wondering just what limits his endurance has. He can go without sleep and without food and still be a normal, functioning human being. He does not drink coffee (I know, see? He’s crazy strong). He is the primary one to get up in the night with our kids, and is often up early running long distances, training to run a marathon. I repeat, he doesn’t drink coffee. And not because he’s a snooty purist, he’s the least snobby person I know. He just doesn’t like it. I am so thankful for him and honestly can’t imagine doing life with anyone else. Sure, we can drive each other crazy sometimes, as only people who passionately love each other can. But we can have a lot of fun together, too. He is such a sweet daddy, imperfect and growing, but his love for his kids runs deep. He has always loved me even when I’ve been unlovable, always willing to give me the best. So, happy birthday to this dude. Just wanted to tell you a little about how special he is! And a special thanks to his parents for doing such a stellar job raising up such a fine man.